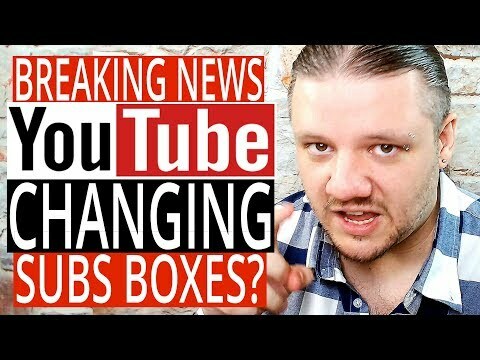 YouTube Subs Boxes Changes — YouTube Beta Testing New Subscribers Box Algorithm // YouTuber OUTRAGE as YouTube subscription boxes beta could see non chronological order introduced. Fix the subs box? YouTube Subscriptions are being beta tested to see if optimized subscription boxes would boost watch time and click through rates but the wider youtuber community has not reacted positively to this news.